Microsoft has been using its extensive patent portfolio to extract licensing deals with a long list of Android and Chrome OS manufacturers, entitling them to an undisclosed fee per device sold. So far the strategy has been a success for Microsoft, with over 70% of Android phones sold in the US covered under such agreements and revenues estimated to be in the billions. But the actual patents within by such deals have remained mostly a mystery. Until now. In order to seek approval for its Nokia acquisition the company had to submit patent related information to government regulators in several nations. That included China, which just published a list of more than 300 mobile patents and applications held by Microsoft, via its Ministry of Commerce site. The patents include 73 standard-essential patents as well as 127 patents that Microsoft says are implemented in Android, 68 patent applications, and 42 issued patents. A full list is available here along with a subset of 100 or so patents that the Chinese regulator focused on for the deal’s approval. Notably, a number of the patents were obtained in the “Rockstar” deal, in which a consortium of Google rivals that also included Apple and RIM jointly bought the intellectual property of now defunct Nortel for $4.5 billion. 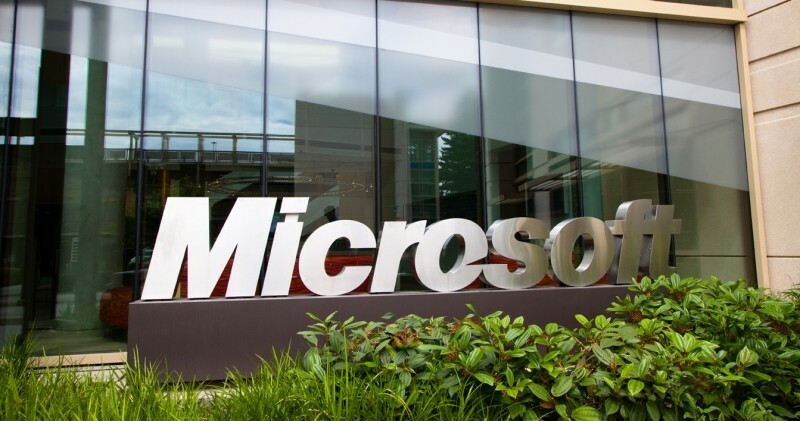 Microsoft has said it supports bringing more transparency to the patent system but so far has failed to voluntarily reveal the full list of patents it owns. The fact that its mobile patents are now public could, in some cases, help Android makers design around the patents or try to invalidate them in court. In the short term with most major players already paying fees to Microsoft, the company stands to continue making millions from Android, which will come in handy to cover its own losses in its devices and entertainment divisions.